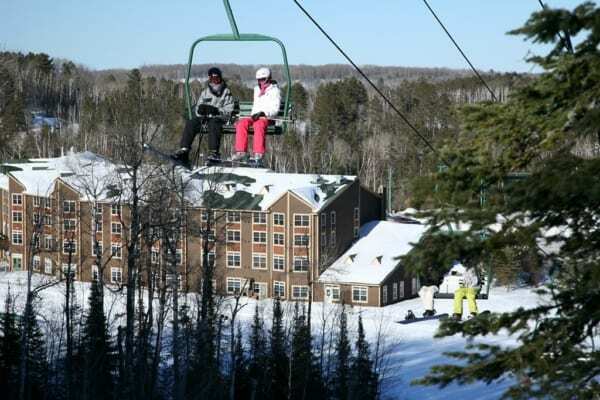 Guests of the Lodge at Giants Ridge receive $10 off a full-price downhill lift ticket each day of your stay. Promotion begins January 2, 2019. May not be combined with any other discount or special pricing.